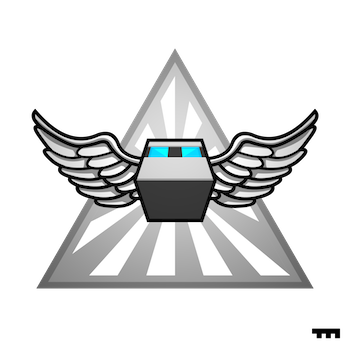 How to create, build and run a PhoneGap project using the CLI (Command Line Interface). 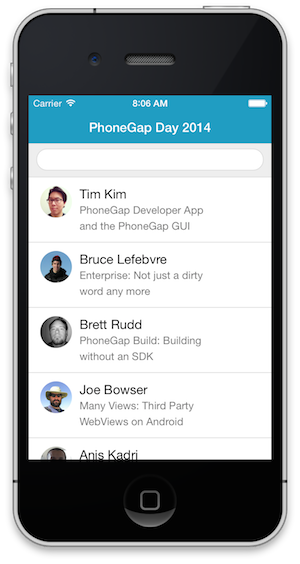 How to test your app immediately using the PhoneGap Developer App on your mobile device, even without an SDK installed. Please create an issue here if you run into any problem or if you have feedback. 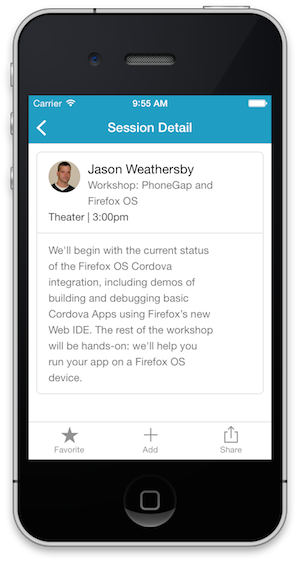 This tutorial was inspired and based on Christophe Coenraet's Apache Cordova Tutorial.